Paul is a writer / producer / editor living in the Boston area. When not doing Tech Support, he's playing video games, writing about them, and yearning for a Lunar sequel that will likely never come. The Bridge was recently ported to XBLA, but does it rise above the filling indie puzzler genre? The hyper-realistic open-world military shooter, Arma, recently landed on iOS with Arma Tactics, but how does the series translate to touchscreen? Is this next Naruto fighting game able to compete with the competition? find out in our review! 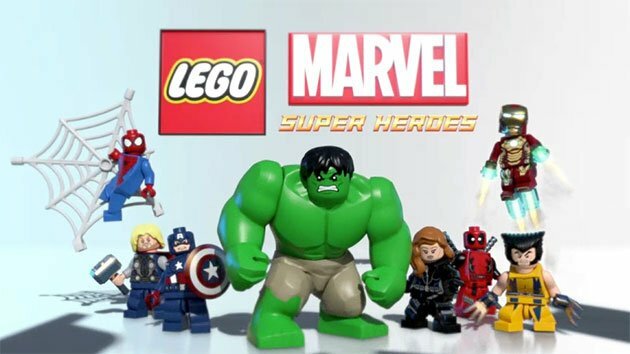 LEGO games have invaded almost all popular franchises, and this time they tackle the Marvel Universe. Read our review for all of the details. "In Type:Rider, you control two little periods on a harrowing journey through the history of typography, from cave paintings, to printing presses, to printers."